There’s a lot of logos with hidden meanings behind them. 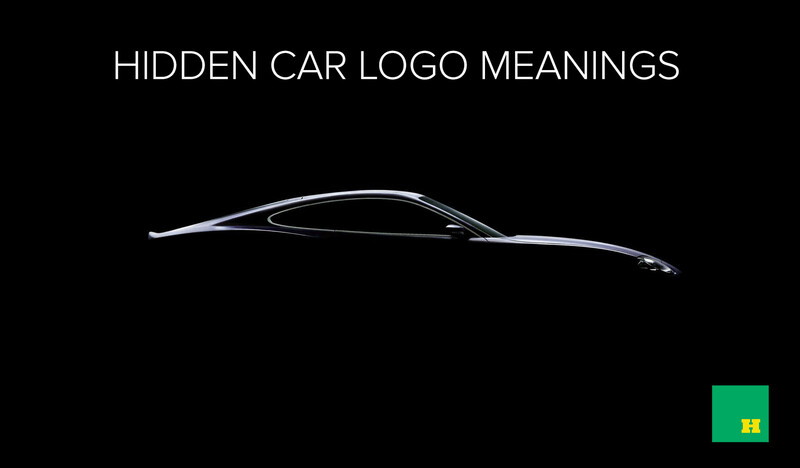 Here are just a few famous car logos with hidden meanings. Subaru: There’s six stars in the logo and they represent the six companies that merged to Fuji Heavy Industries. The auto manufacturer of FHI is Subaru. Mercedes Benz: Represents Gottlieb Daimler’s vision of triumphing over land, air, and sea by having the three pointed star on top of all their factories. Chevrolet: Represents a bowtie. The bowtie was a design in the wallpaper of a hotel room where the GM founder stayed. Lamborghini: Ferruccio Lamborghini spent time with a breeder of Spanish fighting bulls. He perceived the bulls as royal in such way that they featured the logo. Volvo: The founders of Volvo wanted a logo to represent strength. The logo has the resemblance of the symbol of the relationship between Roman God of War and weapons, made of iron. This entry was tagged car history, car logos, chevrolet, Lamborghini, mercedes benz, subaru, volvo. Bookmark the permalink.